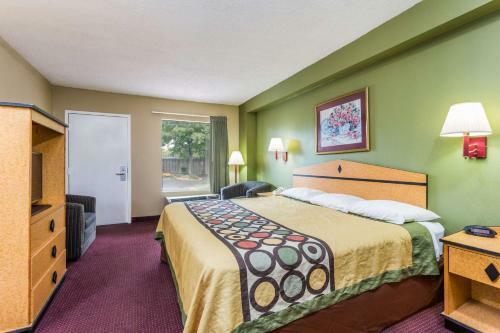 Offering free breakfast and free Wi-Fi the pet-friendly Super 8 Atlanta Northeast is just the ticket for business and leisure travelers seeking an affordable and convenient stay. 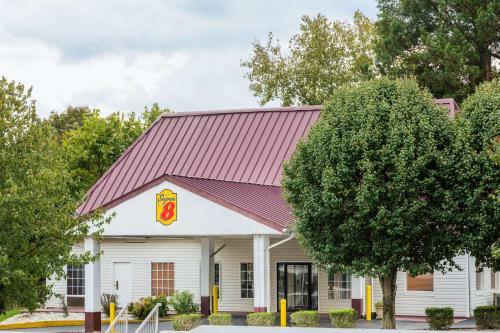 The Super 8 features a neat and cozy lobby where guests can enjoy a daily buffet breakfast that includes coffee tea juices cereals and an assortment of baked goods. Business travelers will also appreciate the availability of copying and fax services. 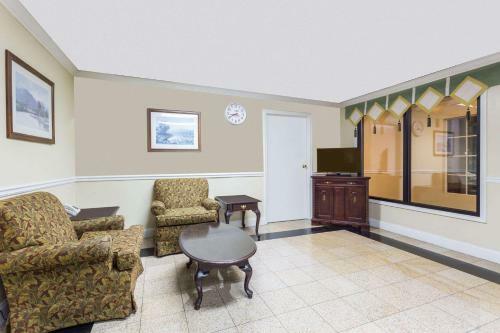 In addition to standard amenities 51 comfortably furnished rooms are equipped with cable TVs with premium channels. Select rooms feature work desks microwaves and mini-fridges and non-smoking rooms are available. Pets are welcome for an additional fee. 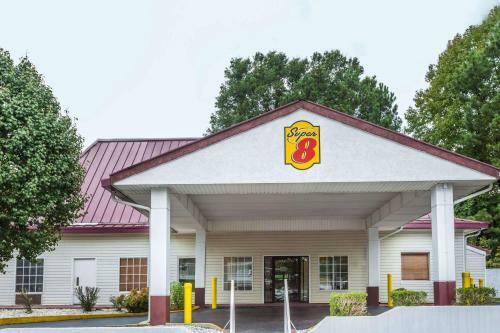 The Super 8 is located just off I-85 providing easy access to Atlanta businesses and attractions. 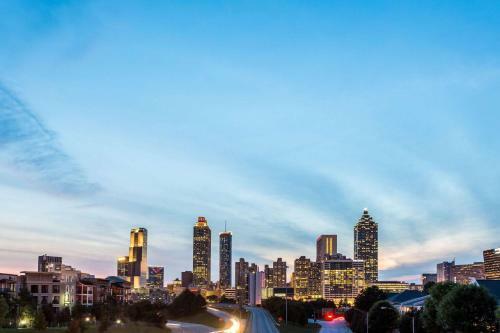 The hotel is less than 20 minutes from downtown corporate locations including CNN the Center for Disease Control and Atlanta World Congress Center. 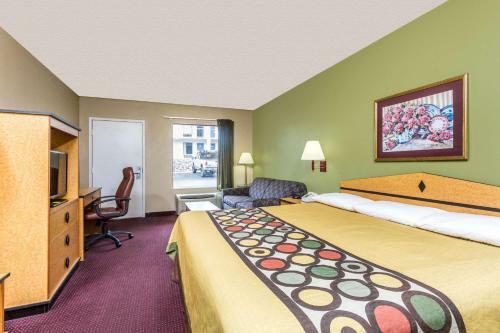 The Super 8 is also conveniently located near numerous restaurants and shops. 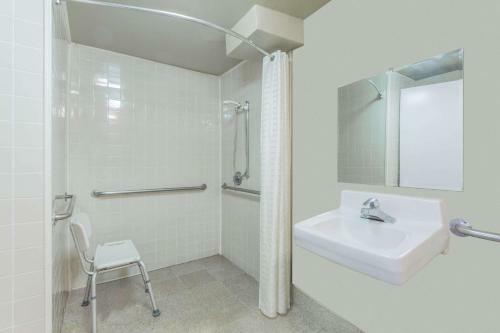 Hartsfield Jackson International Airport is less than 24 miles away. 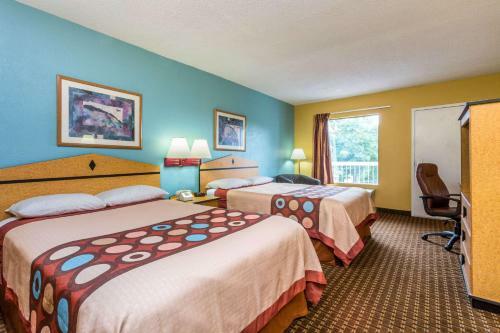 Add Super 8 By Wyndham Atlanta Northeast Ga to your free online travel itinerary.